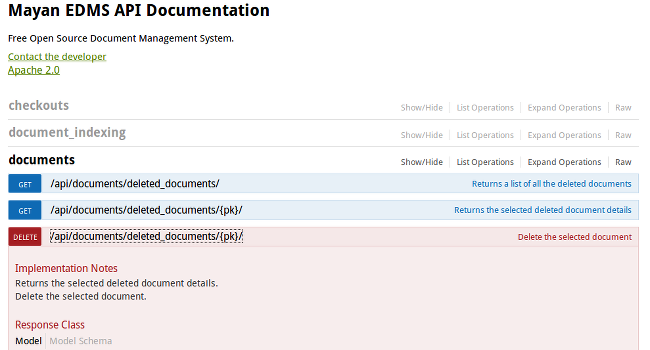 It takes great effort to make Mayan EDMS as feature-rich as it is. Please donate to foster the continued development of the project. Thank you! 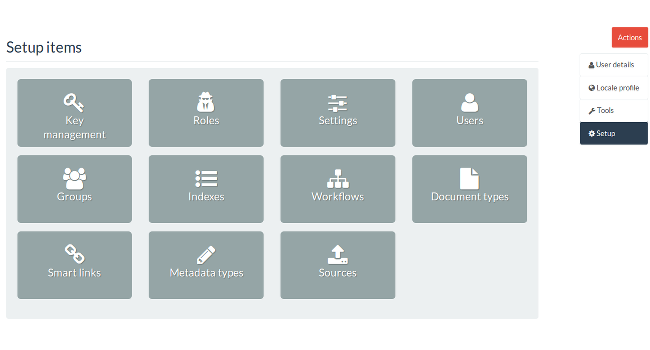 Subscribe to our newsletter and keep up to date on new Mayan EDMS features and changes. I don't wish to donate at this time. Documents are a primary asset of every organization. Do you know everything about the software storing yours? Mayan EDMS is an electronic vault for your documents. With Mayan EDMS you will never lose another document to floods, fire, theft, sabotage, fungus or decomposition. Its advanced search and categorization capabilities will help you reduce the time to find the information you need. It is free open source and integrates with your existing equipment, that means low to no initial investment, and even lower total cost of ownership, reducing operational costs has never been this easy. 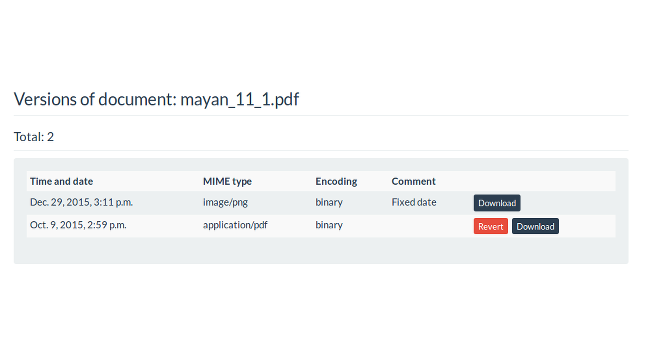 Being open source its code is freely available, allowing you to see how it is handling your documents if you ever need to, you will be glad you choose Mayan EDMS on your next audit. Initially released in 2011 and with thousands of installations worldwide, Mayan EDMS is a mature and time tested software you can rely on. Store many versions of the same document, download or revert to a previous version. One install, many devices. 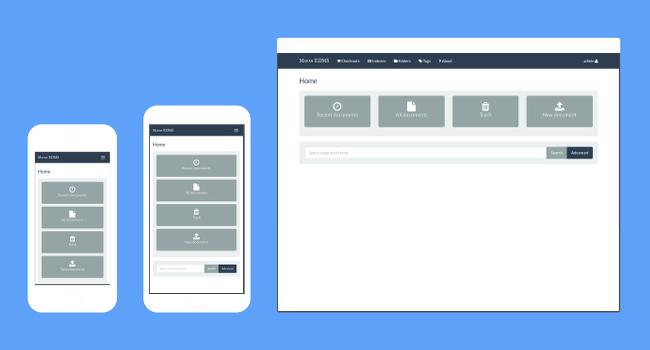 Mayan EDMS uses responsive design to adjust to different screen sizes and device capabilities, from smartphones and tables to desktop. There is a permission for every atomic operation performed by users. Retention policies facilitate compliance with local laws or corporate policies when documents need to be disposed of in a timely manner. 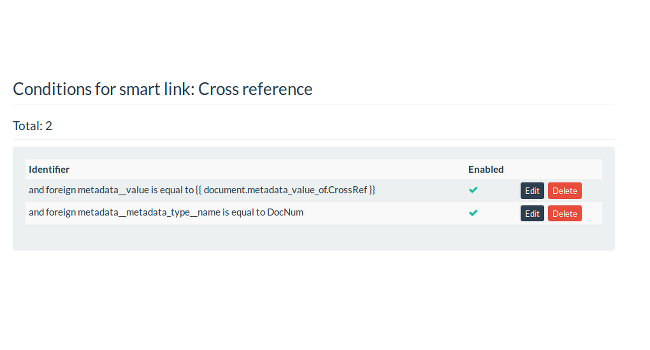 Smart links are automatic, rule based links between documents for easy cross reference. 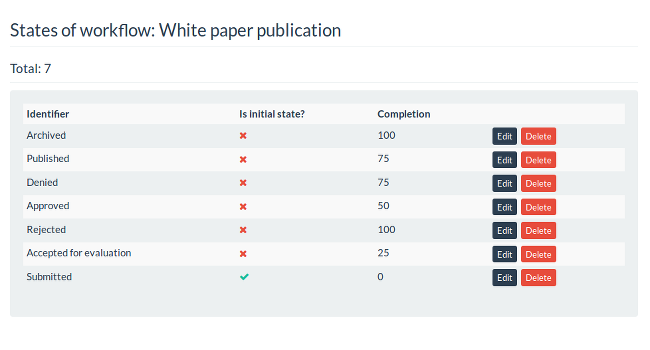 Determine the current state of a document and to which other states it can be transitioned. Document workflows provide the easiest way to mechanize your current document business processes. 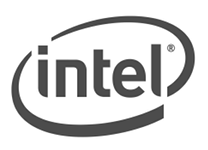 Need to integrate Mayan EDMS as part of an existing infrastructure? A client-less, HTTP, self documenting, REST API is provided out of the box. 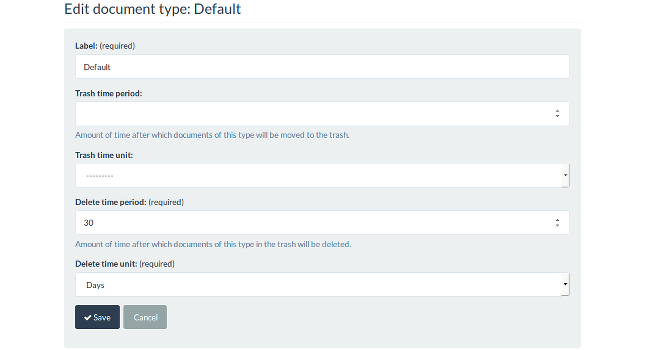 Avoid accidental document deletion. 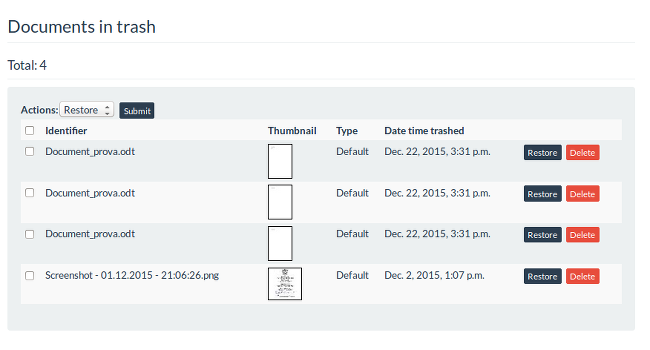 Documents moved to the trash can be restored if the user has the corresponding permission. 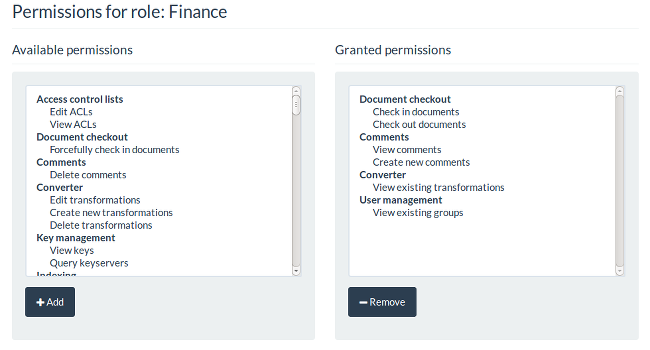 All functionality is accessible via a permission controlled setup panel.